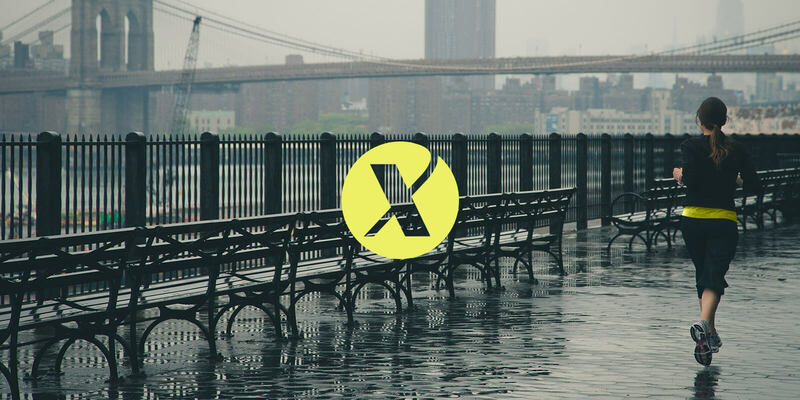 Fellow helped JCPenney sprint into the $50 billion athleisure category by designing their own activewear line. 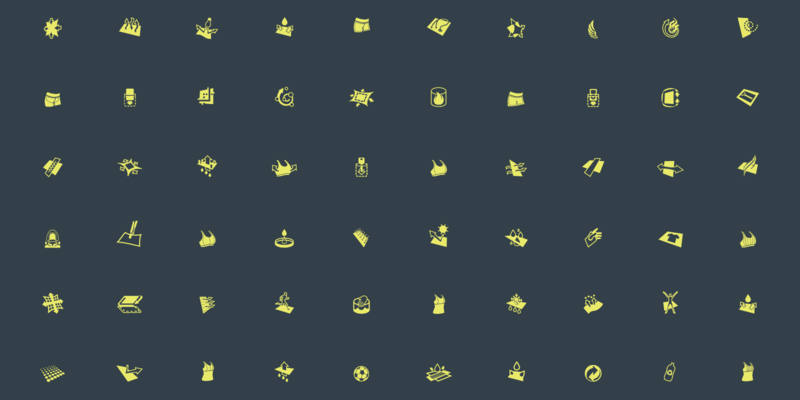 We were responsible for branding, packaging, retail design and a suite of performance icons. 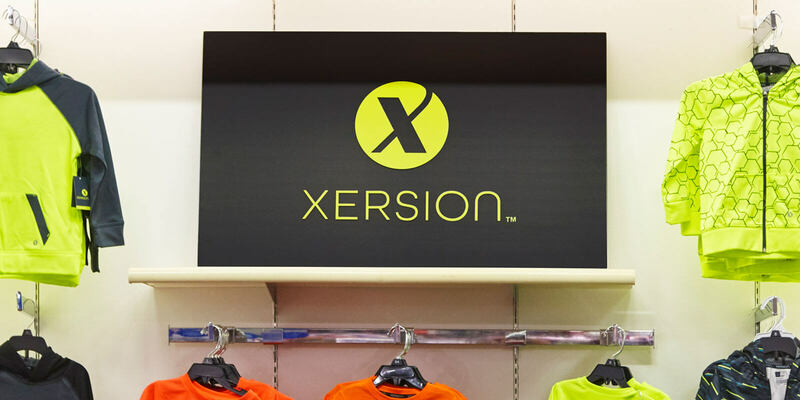 Xersion is one of the private label brands poised to help JCPenney sales get back on track. 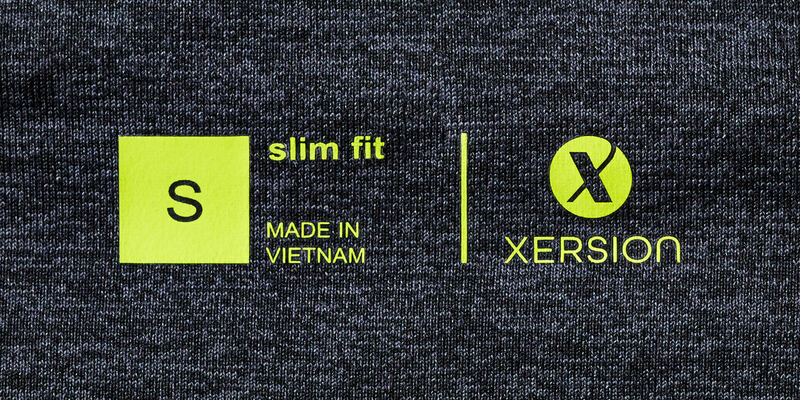 Xersion elevates our active wear assortment and provides modern customers another compelling reason to shop JCPenney.